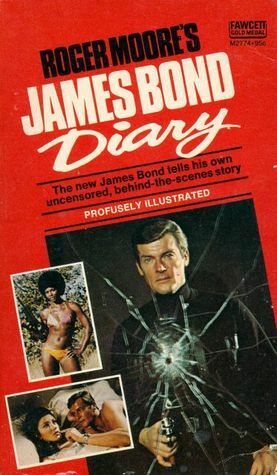 Roger Moore’s diary written during the filming of Live And Let Die and published in 1973, is getting a new printing in 2018. The announcement of the new printing was made on The History Press website and the late star’s official Twitter account, which is still active. The original version, in addition to primary image of Moore, also had stills that included Live And Let Die co-stars Jane Seymour and Gloria Hendry. The new printing only has a Moore image, based on what’s on the tweet and History Press website. Earlier this year, writer Phil Nobile Jr. of Birth.Movies.Death wrote about the original version of the book. 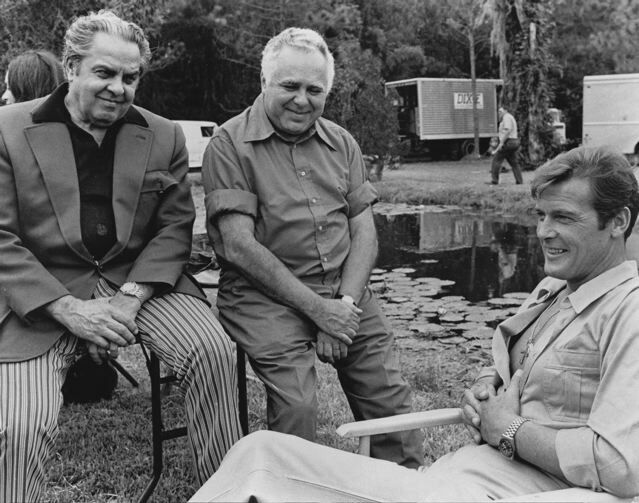 “That it was published to coincide with the release of the film is mind-blowing, as Moore just types and types unflattering details about the producers, shooting conditions, and even his own personal peccadilloes.” Nobile’s story also includes short excerpts from the book. The new printing of the book is scheduled to be published in June. UPDATE (Nov. 28): The official Roger Moore Twitter feed added a couple of other details. David Hedison, who played Felix Leiter in Live And Let Die, has written a new foreward. Also, the new printing will be in hardback.